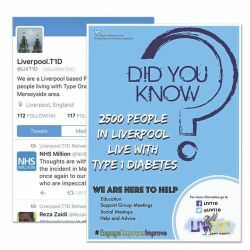 Achieving good glycaemic outcomes for young adults with diabetes remained a challenge at the Royal Liverpool University Hospital. Towards the end of 2015, patient engagement was poor with high non-attendance in clinics. Through a process of team briefings and service user feedback, a number of changes were made, including a clinic restructure. 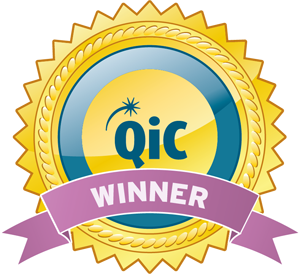 Outcomes at the end of 2016 showed a significantly lower non-attendance rate, quadrupled rates of patients achieving HbA1c <53mmol/mol, very positive user satisfaction and financial gains.